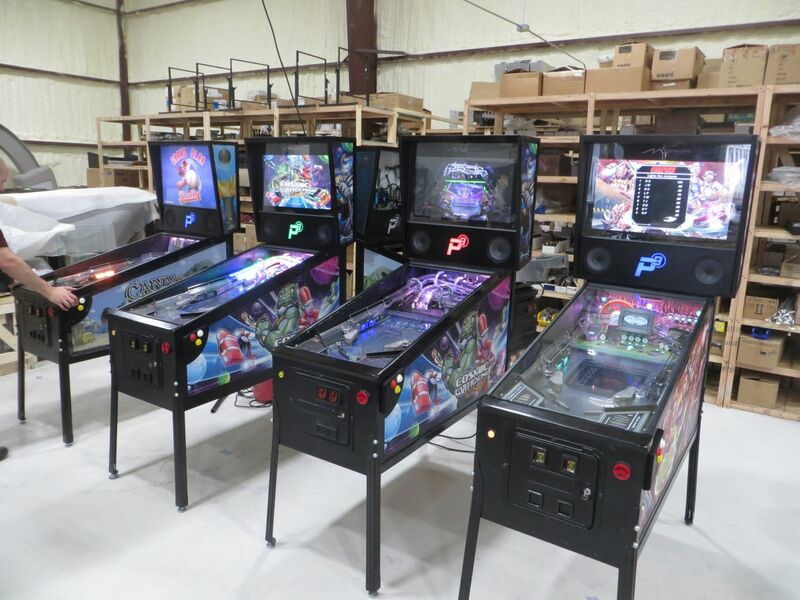 Pinball Magazine and Pinball News bring you a special bonus podcast, aside from our monthly pinball industry news summary podcasts. In this bonus podcast two interviews. 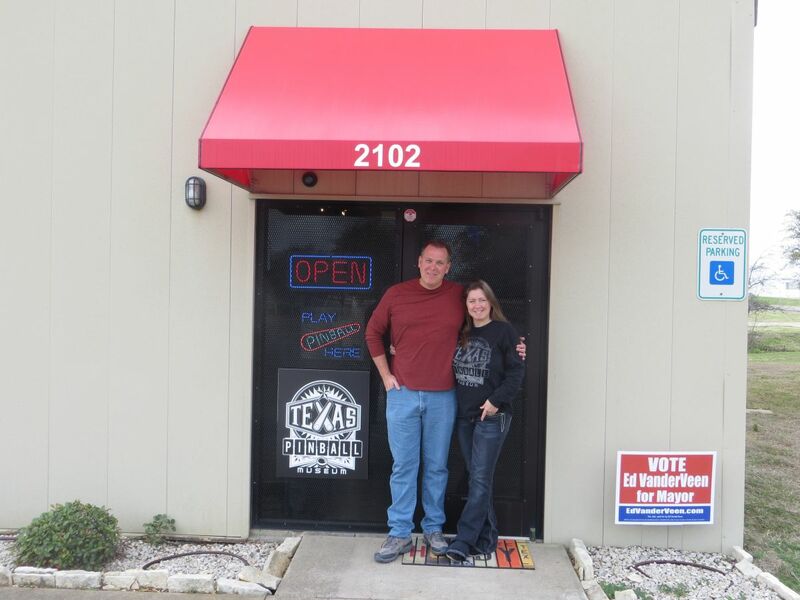 The first is with Texas Pinball Festival organizer Ed VanderVeen where he discusses the upcoming show (this weekend). 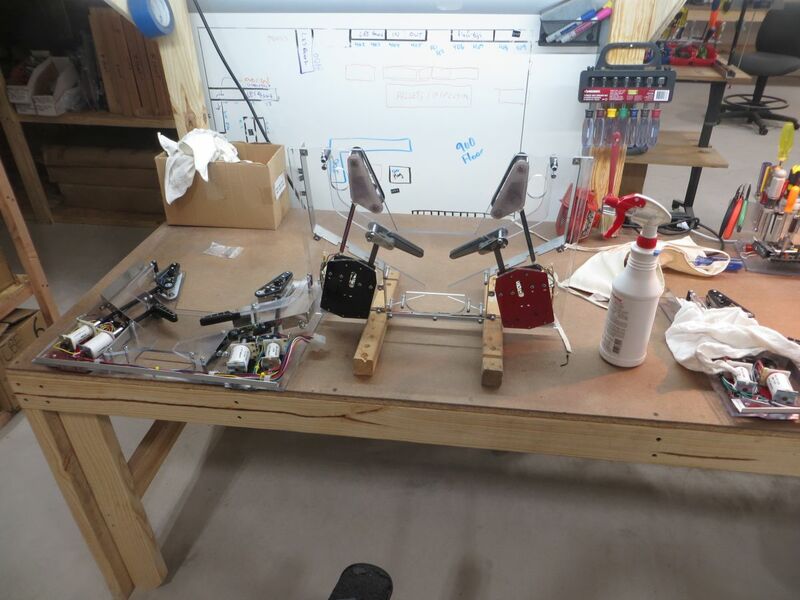 The second interview is with Gerry Stellenberg, founder of the ever innovating Multimorphic. 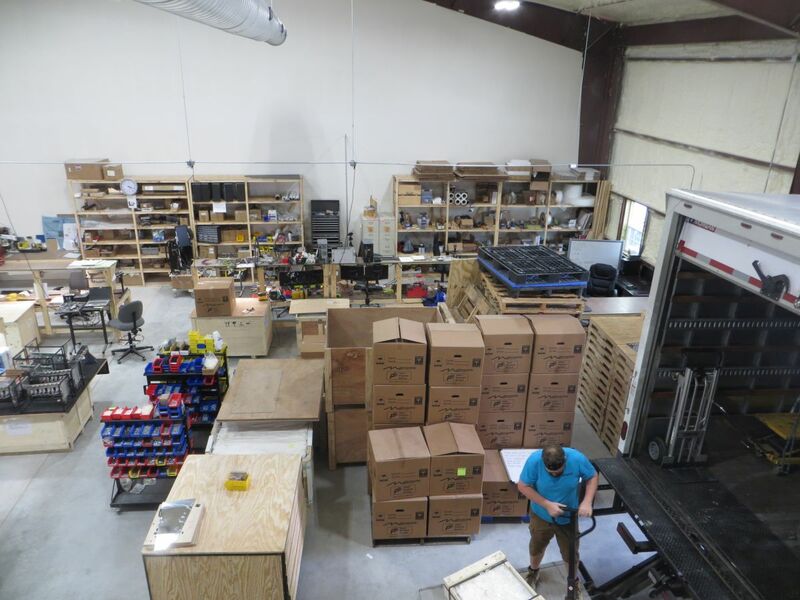 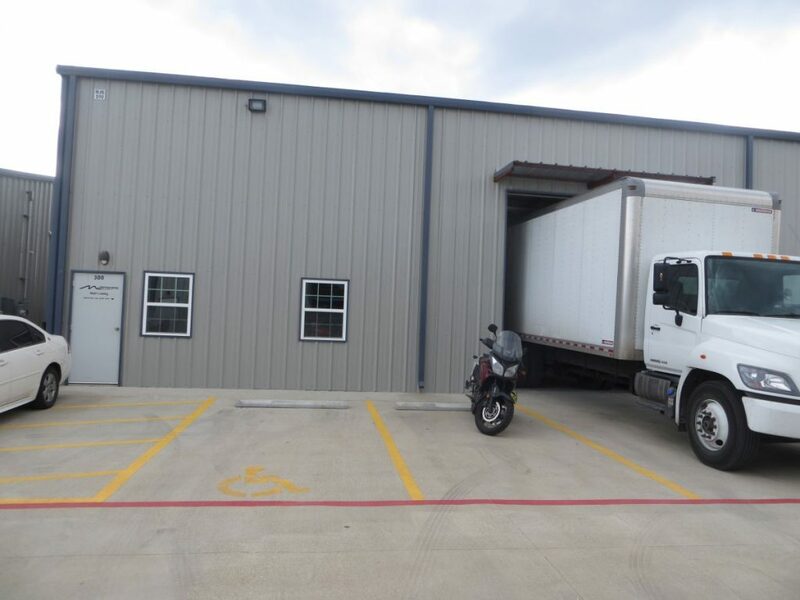 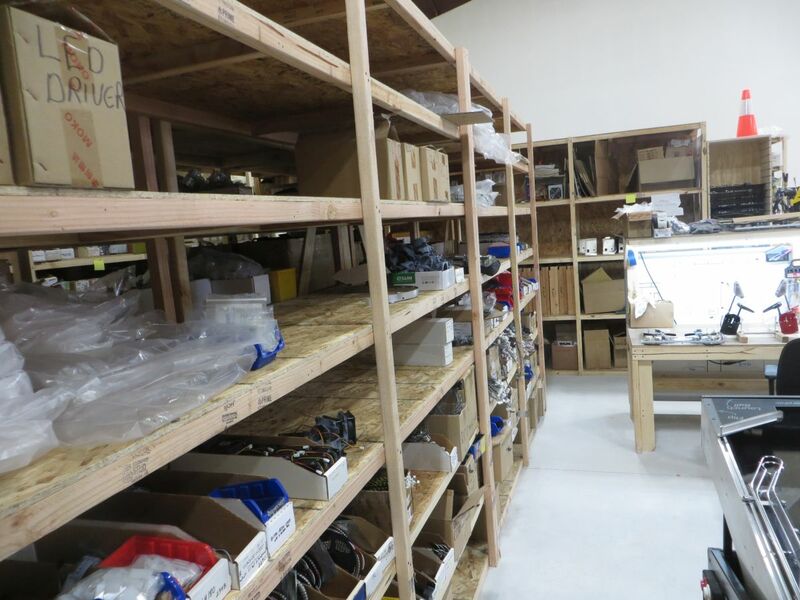 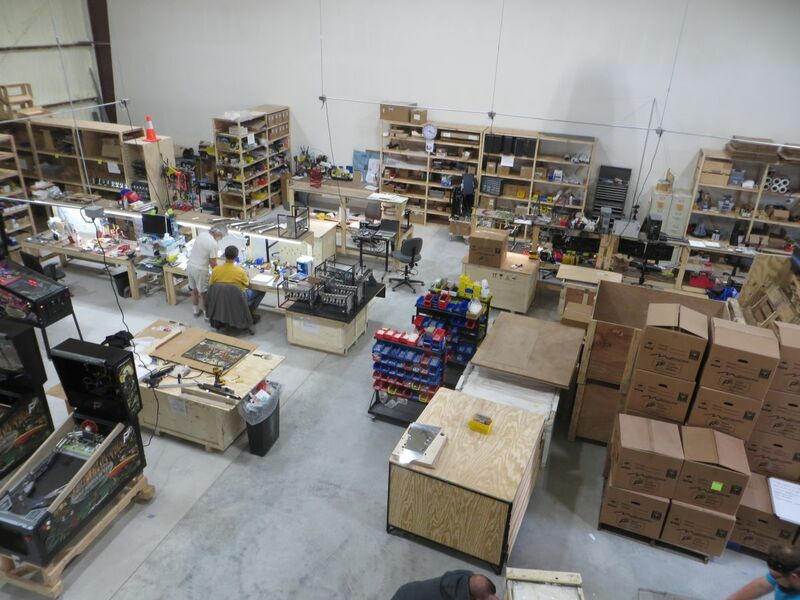 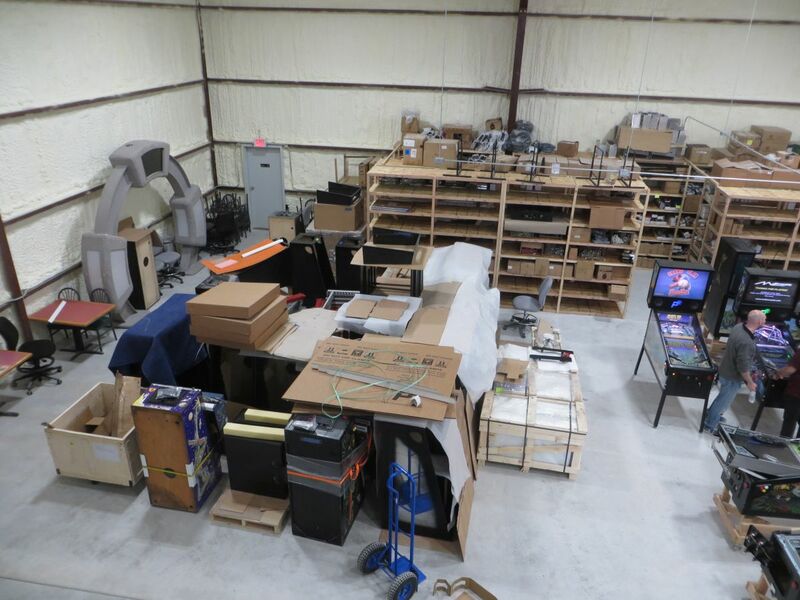 The company recently moved to a new facility where they are building games by themselves instead of sourcing that part out. 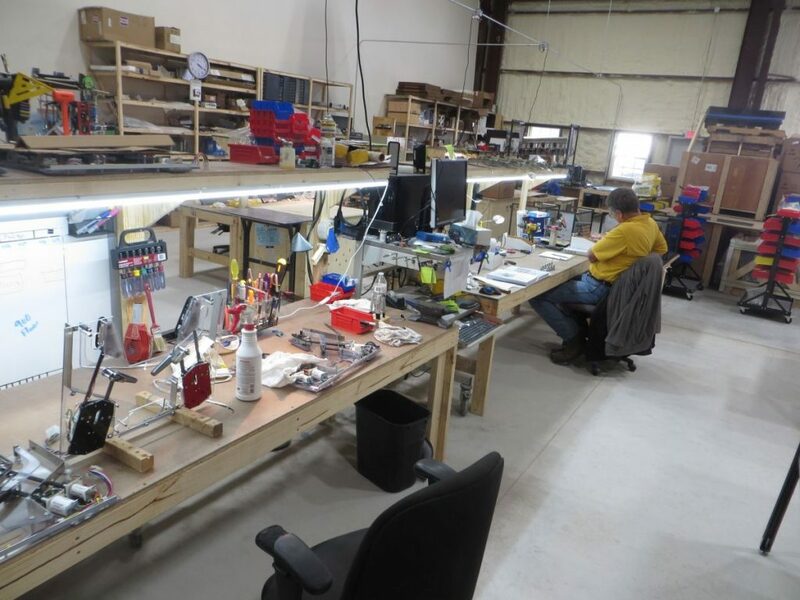 Gerry discusses what lead up to that move, the current status of the company and plans for the future. 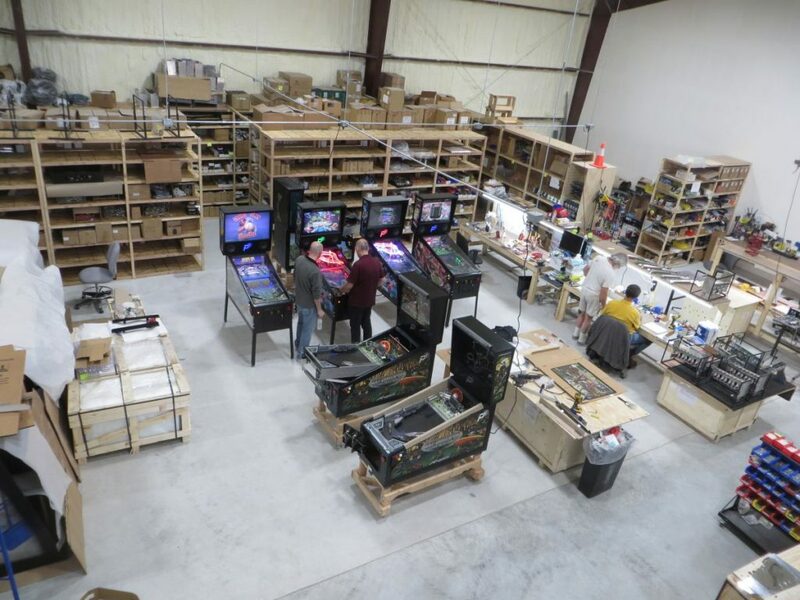 Below are some photos of the inside of the new 5000 square foot Multimorphoc facility in which games are being designed and build. 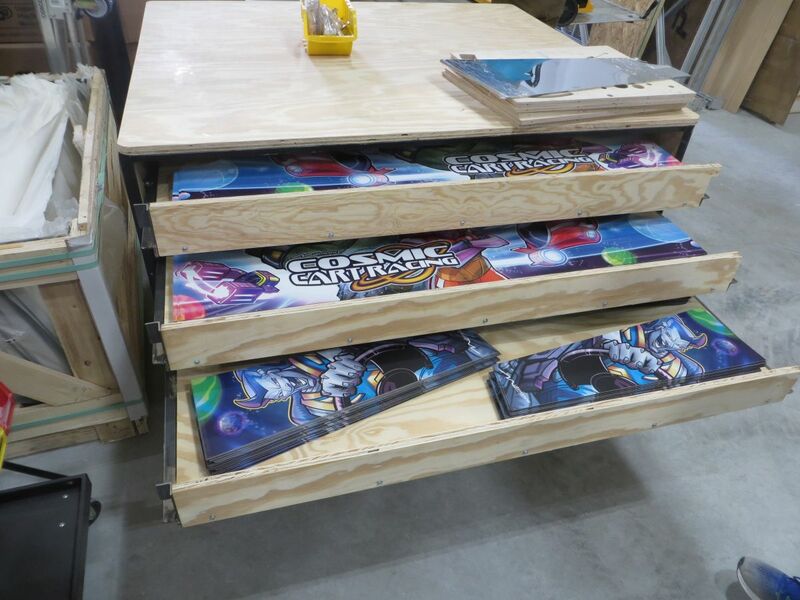 At the time these photos were taken, preparations to oa up for the Texas Pinball Festival were in full progress. 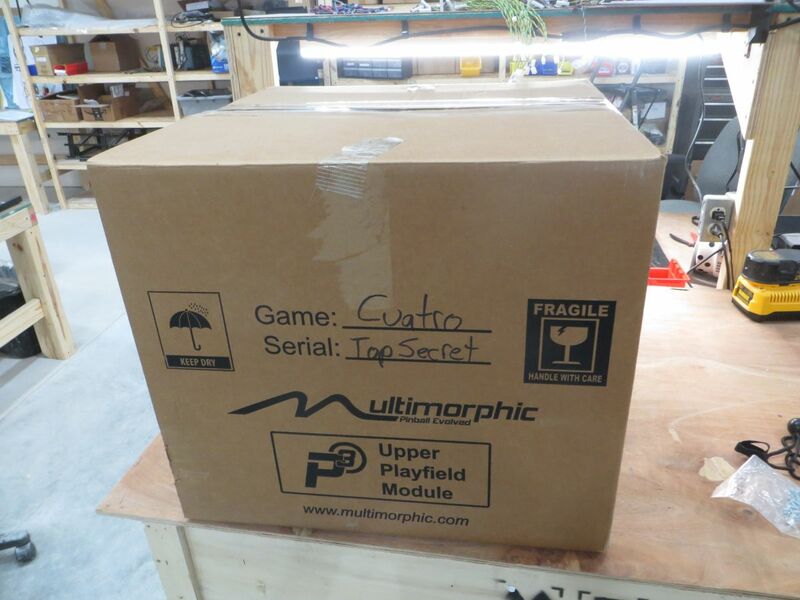 Top secret: the playfield module for the upcoming 4th game by Multimorphic, which isn’t ready to be revealed yet.